Do you have questions about how the sport of wrestling works or about how our club operates? Visit our Frequently Asked Questions (FAQ) Page to get the answers. 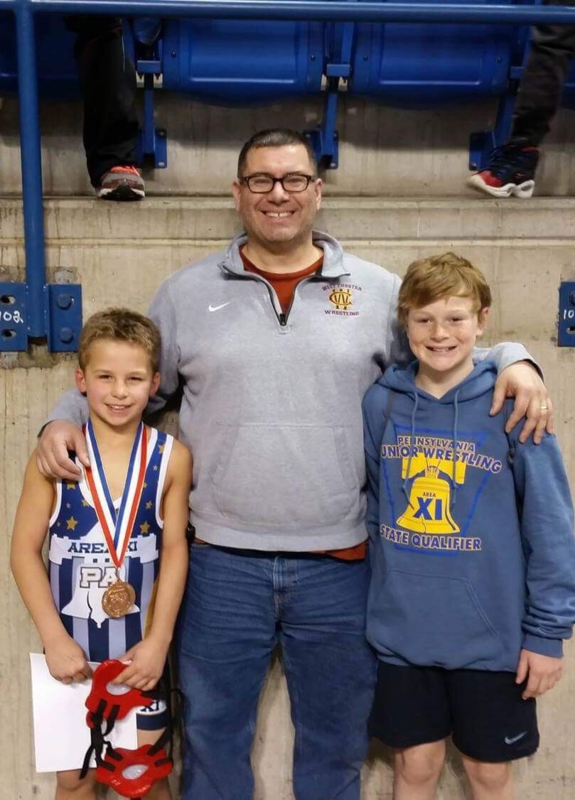 WCYWA is a not for profit wrestling club that caters to all wrestlers K-8 and all skill sets. We typically start our wrestlers in Kindergarten and/or at 5 years old. We have made exceptions to allow 4 year olds to wrestle. If you have a question about your child, please discuss it with one of the coaches. Our season begins in early November & extends into early March. Online Registration for the season begins in early September & will be available here on our website. Watch this space & our Facebook page for announcements! The practices are run at the Church Farm School at 1001 East Lincoln Highway (route 30), Exton, PA 19341. We practice in the Gym which is located on Chapel Lane & is the first building on your right. 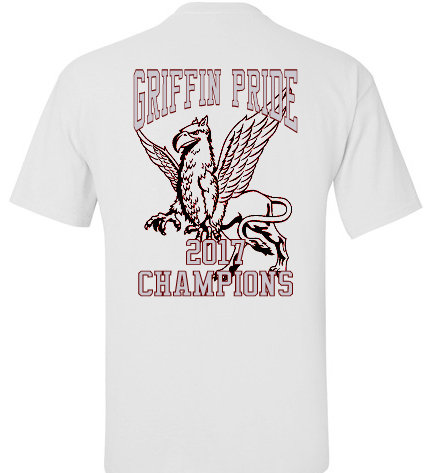 Once you enter the gym head to the left & we are at the end of the hallway in the gymnasium. Practices are on Tuesdays & Thursdays. 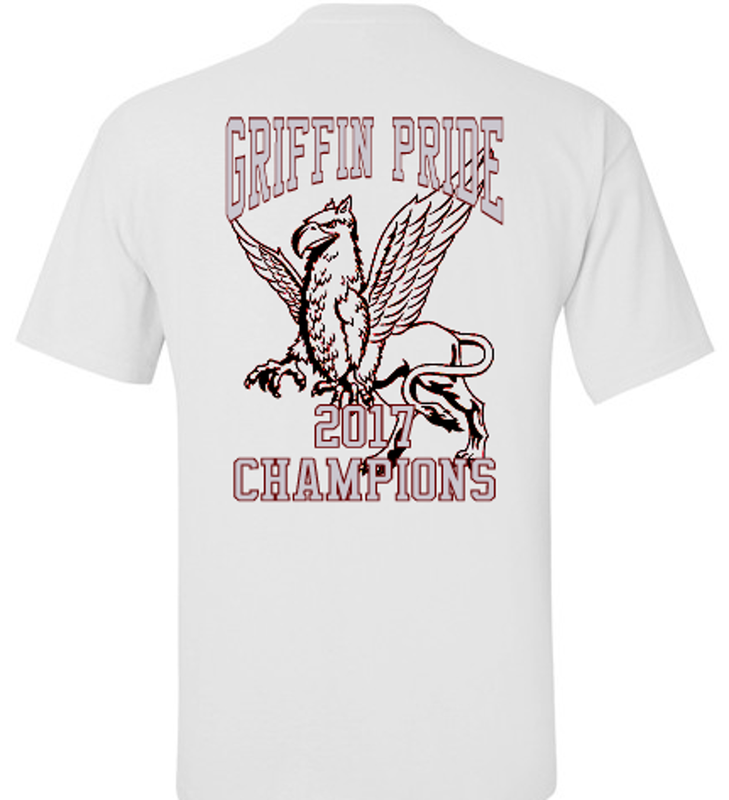 The 1st Session is from 6-7 PM for new and second year wrestlers. Depending on age and skill level some 2nd year wrestlers may practice in the later session at the coach’s discretion. The 2nd Session is from 7-8:30 PM for wrestlers with 2 or more years of experience. The early session places heavy emphasis on teaching the basics, having fun and working hard. Practices consist of an energetic warm up, some teaching and drilling of moves, a brief break in the middle, and we end practice with live wrestling or a fun game. The later session continues to build on the fundamentals learned as a novice. Practices are structured similarly but things move faster and a more advanced curriculum is taught. Often times the second session will feature a guest clinician such as one of the local high school coaches. Congratulation to Tyler Conroy, 2017 Eastern Nationals Champion!! 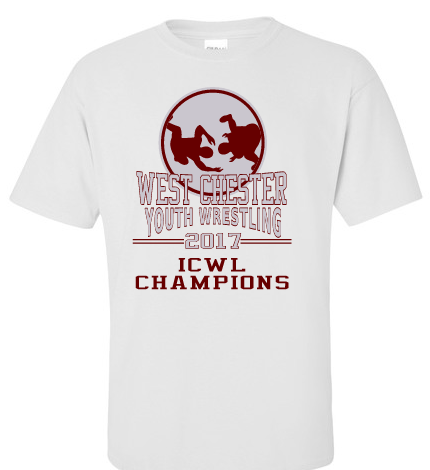 The mission of WCYWA is to provide the youth of West Chester Area with a positive wrestling experience that is both enjoyable and safe. 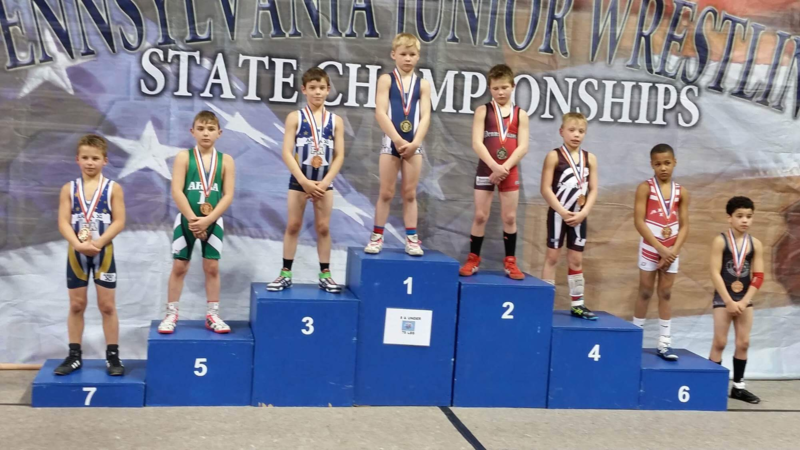 WCYWA emphasizes participation, progress and sportsmanship – not wins and losses. This philosophy is expected of all wrestlers, parents and coaches. 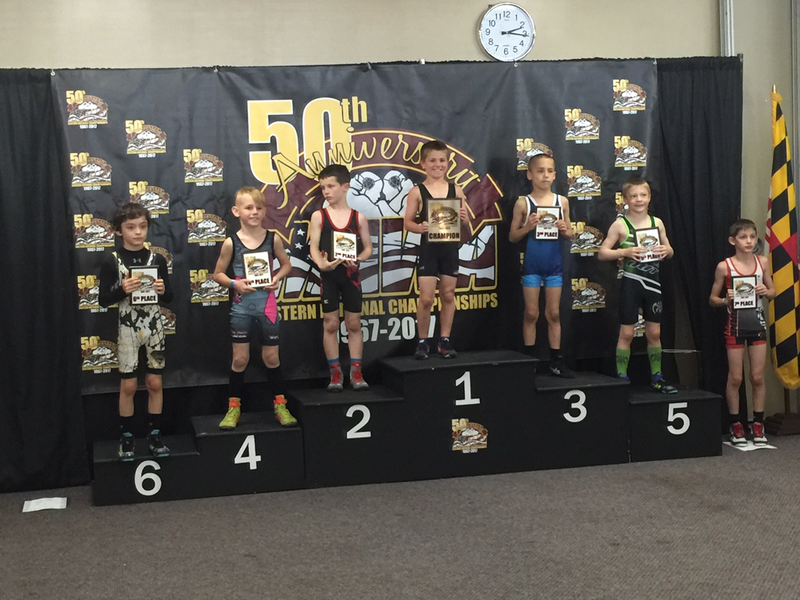 WCYWA instructs the young wrestlers according to their level. Beginning wrestlers will be taught the building blocks of the sport. More advanced wrestlers will be challenged according to their ability at a more serious level. Air quality and environmental compliance are critical issues for organizations in a wide range of industries. Partnering with a forward-thinking environmental consulting company can help you turn these issues from a liability into an asset that promotes the success of your business. That’s where ALL4 comes in. Let your search for a real estate professional end here. As a qualified local real estate professional, I am ready to assist you with any of your real estate needs. My approach is customized for each client; my solutions for you are never one-size-fits-all! For quality concrete work, stick with the trusted name - Tashorrelli. For any masonry project on your property, call the experts at Tashorrelli Concrete. You'll receive only the highest quality workmanship with our concrete work - every time. At Anderson & Catania we take the mystery out of surety bonds. We help you make informed decisions about surety bonding that will help enhance your business. Our experience, guidance and dedication to monitoring the bond marketplace give us the flexibility and resources to help you get the bonding relationship you need. Our success is directly related to the continuing relationships we have with all of our clients, and helping them manage and monitor their continuing contract opportunities. Call us today at 1-877-977-BOND. 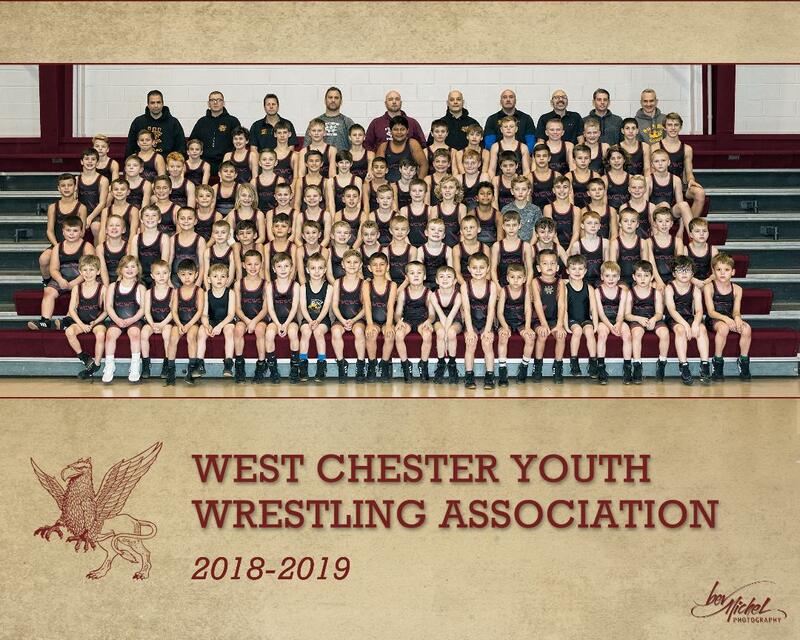 ©2019 West Chester Youth Wrestling Association / SportsEngine. All Rights Reserved.